Dorr Night vision monocular is a device with a single objective and a single eyepiece lens which is smaller and lighter. The Dorr night vision monoculars are easy to carry and hold in one hand when you have to move around during use and you want to quickly revert back to natural vision. As only one eye has been exposed to bright light from the night vision monocular, the user can rely on his eyesight for orientation while moving. Having one hand free is useful in adverse conditions of work. 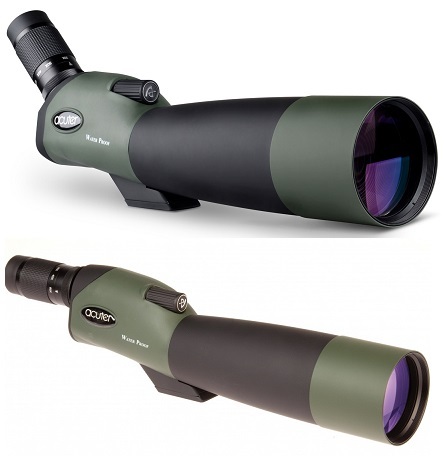 Microglobe had all of the above Dorr Night vision monocular at affordable price. Microglobe is one of the largest online store of the UK.